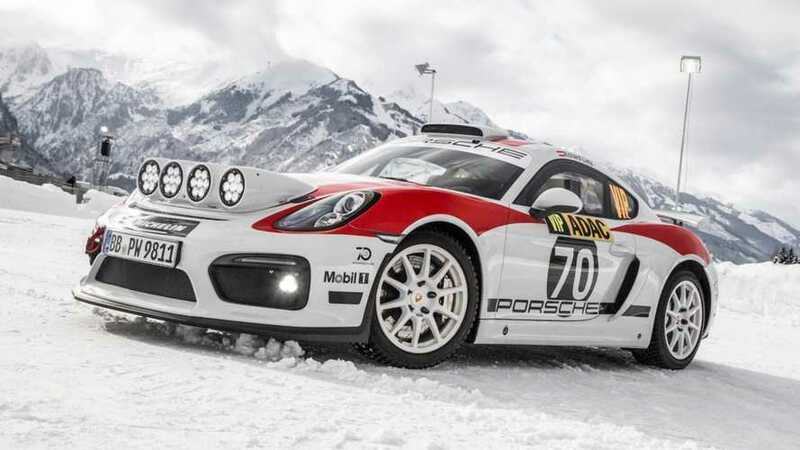 It will have a demo run at the Porsche Winter Event. 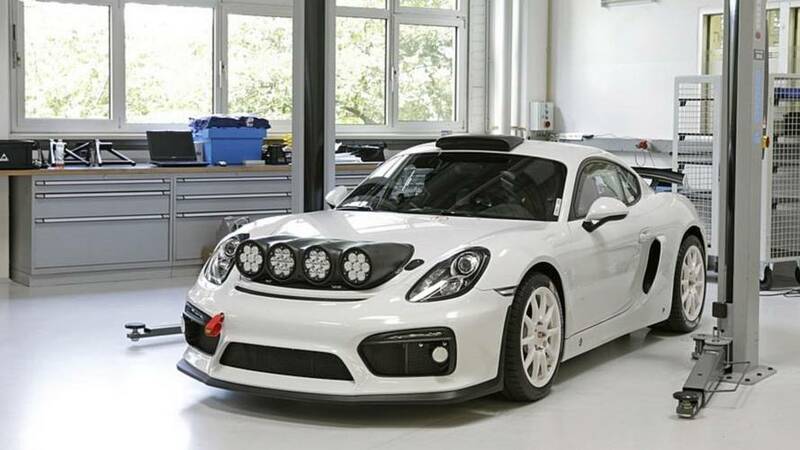 It's available in Trackday spec for amateur racers or a Competition version for entering professional series. 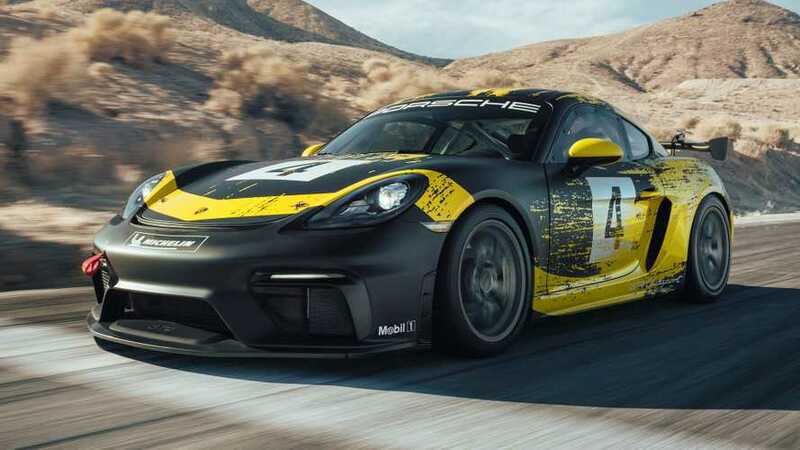 Later this year, Porsche will make up its mind about whether it will put it into production.